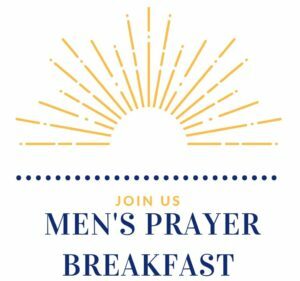 Any and all men who are associated with GCC (or not) are invited to come and enjoy a delicious breakfast and a discussion. Come and share a meal and find a common bond on the third Saturday of the month at 9:00 am. Our next gathering will be on Saturday November 17th.